Owning a business is a lot of work. Not only do you have to worry about the regular day-to-day activities, you also want to make sure you have enough insurance to protect your operation from unforeseen circumstances. 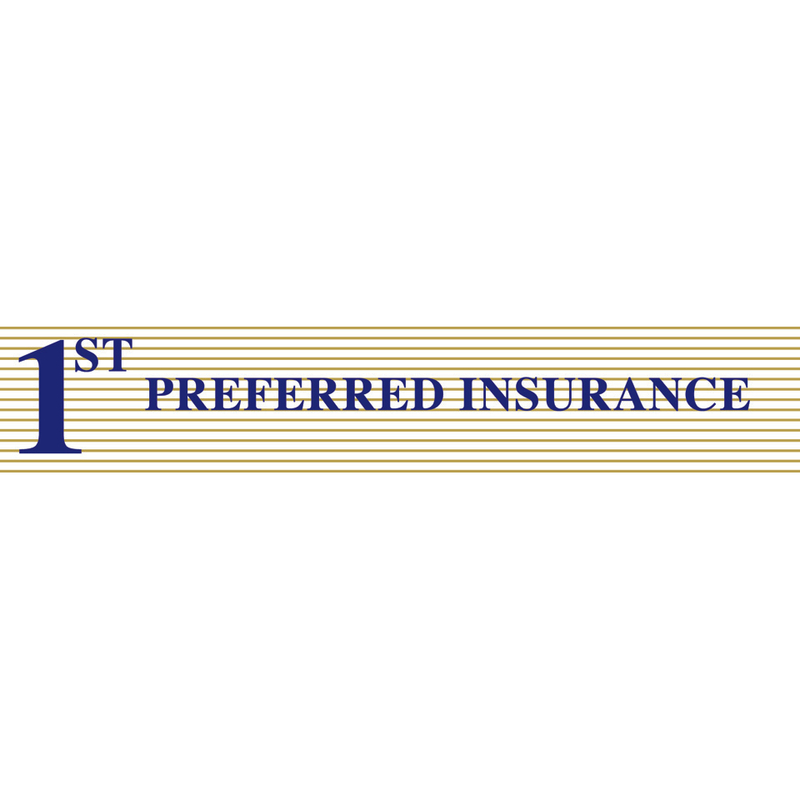 Instead of just wondering whether your insurance plan is the right one for you, have confidence that it meets your needs by working with 1st Preferred Insurance in Ft. Lauderdale. For years, we’ve been matching business owners with the policy that fits their needs and budget. Don’t spend another minute paying for a policy that doesn’t match your business requirements when you can get personalized coverage from 1st Preferred Insurance.